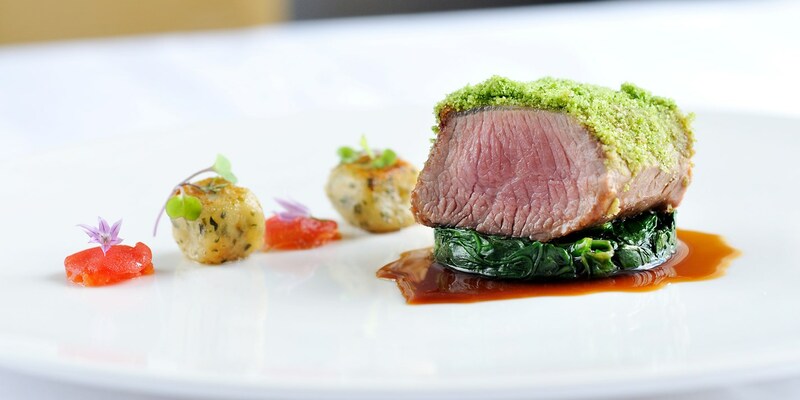 The loin of lamb is a tender and prized part of the animal. As it has no layer of fat for protection, it should be cooked carefully and served pink in the middle. You can either buy a loin of lamb as it is, or prepare it from a rack of lamb.